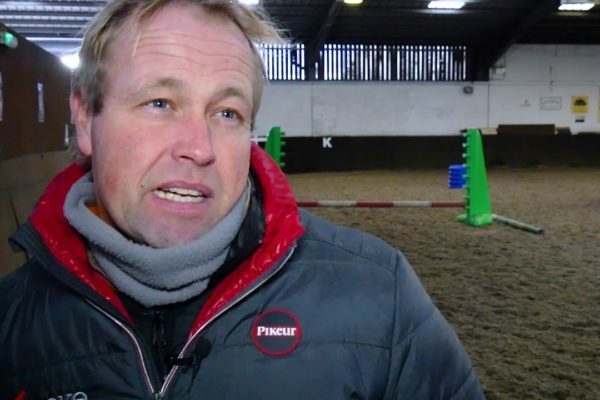 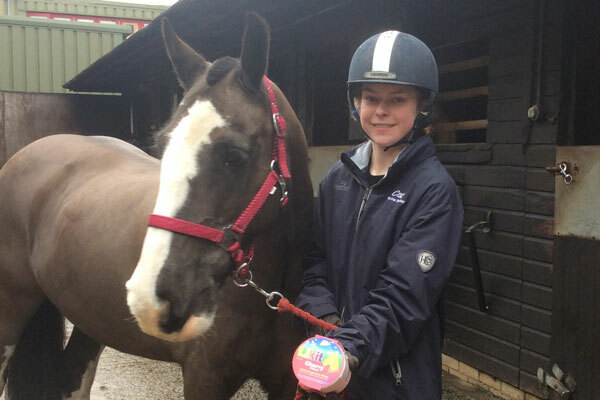 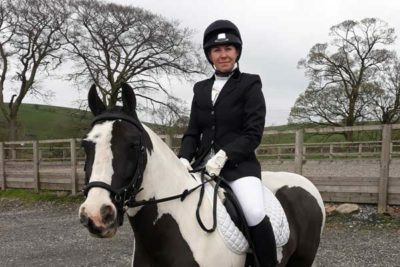 A College horse has successfully taken part in a dressage competition in Burnley. 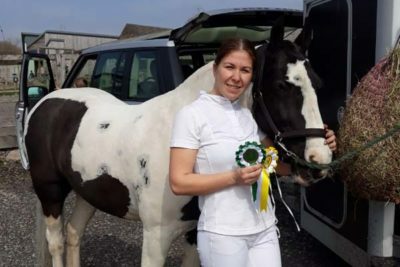 Equine Yard Manager Jenny Huxall took Jack, one of our long term College horses, to the competition organised by HAPPA (Horse and Ponies Protection Association). 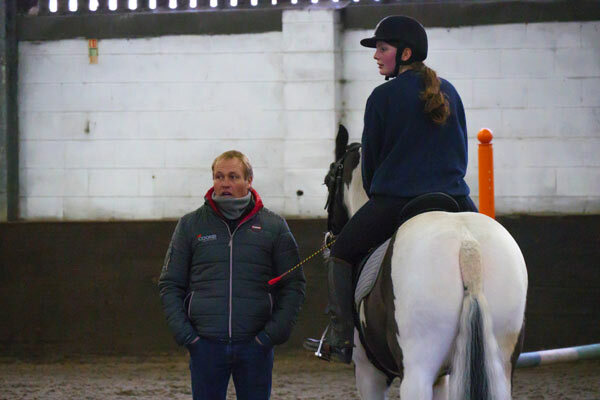 This was Jack’s first time away from College since arriving two and a half years ago and this was his first ever competition. He scored 68.26% in his Intro where he placed 4th, and 65.51% in his preliminary test where he placed 3rd.